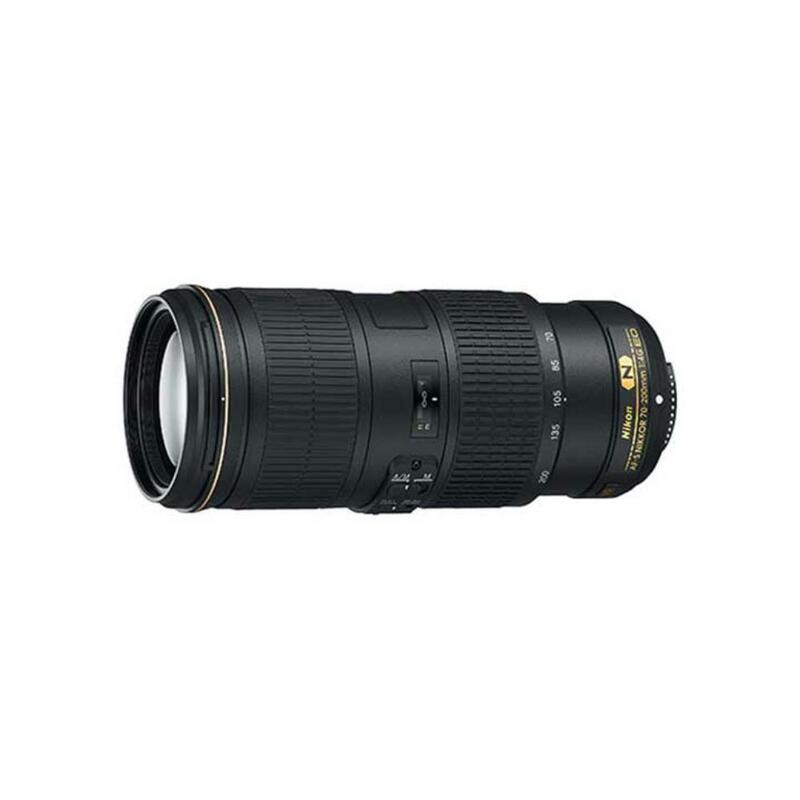 The Nikon AF-S 70-200mm f/4G ED VR Lens offers the reach and image stabilization of the Nikon 70-200mm f/2.8G AF-S ED VR II Lens but is half the weight thanks to sacrificing a bit of the maximum aperture. The smaller maximum aperture and the weather sealing makes this lens ideal for outdoor subjects, though the image stabilization comes in handy for indoor and low-light subjects with 4 stops of compensation against blur caused by camera movement when shooting at slower shutter speeds. The Nikon AF-S 70-200mm f/4G ED VR lens can be paired with both full frame sensor cameras, such as the Nikon D810, and with crop frame sensor cameras, such as the Nikon D7200. The focal length equivalent on crop frame sensors is 105-300mm. This lens is ideal for sports and wildlife photography as well as portraiture and event shooting. • This lens does not come with a tripod collar.